Going to the gym can be a hassle, and the membership fees can really add up over time. Get rid of those time-consuming gym excursions and make your life easier with home gym equipment from Stamina Products, Inc. Having your equipment at home makes working out much more convenient and gives you no excuses for avoiding your routine! Motivation and convenience will help you to get the results you’re looking for. We have strength equipment for every fitness level. With the convenience of having your equipment at home, you’ll be able to develop a routine that works for you and perfect your form in the process. Stamina Products, Inc. carries a variety of equipment options that are sure to meet your strength-training needs. For those looking for an intense upper body workout, our power towers are the perfect solution. You can easily keep them in your garage or workout space, and extra add-ons can provide you with even more variety in your routine. Our Ab and Hyper Benches are perfect for those looking to target their core and back. Get the ripped abs and muscles you’re looking for with these versatile pieces of equipment. Another versatile option is our free weights, dumbbells, and kettlebells. You can get a full-body workout with the wide array of exercises you can do with these. Make sure to do your research on your routines and form to reduce the chance of injury. For a high intensity lower body workout, try plyo boxes. These are especially good for exercises such as split-squats, squat jumps, and step-ups. If you’re looking to maximize space while saving money, check out our doorway trainers. Doorway trainers are limited in the exercises you can utilize them for, but they’re still a great option for those looking to train their upper body. Last, but not least, we also offer robust outdoor equipment. Some people love to exercise outside, and with our equipment, you can achieve your fitness goals while enjoying the fresh air. 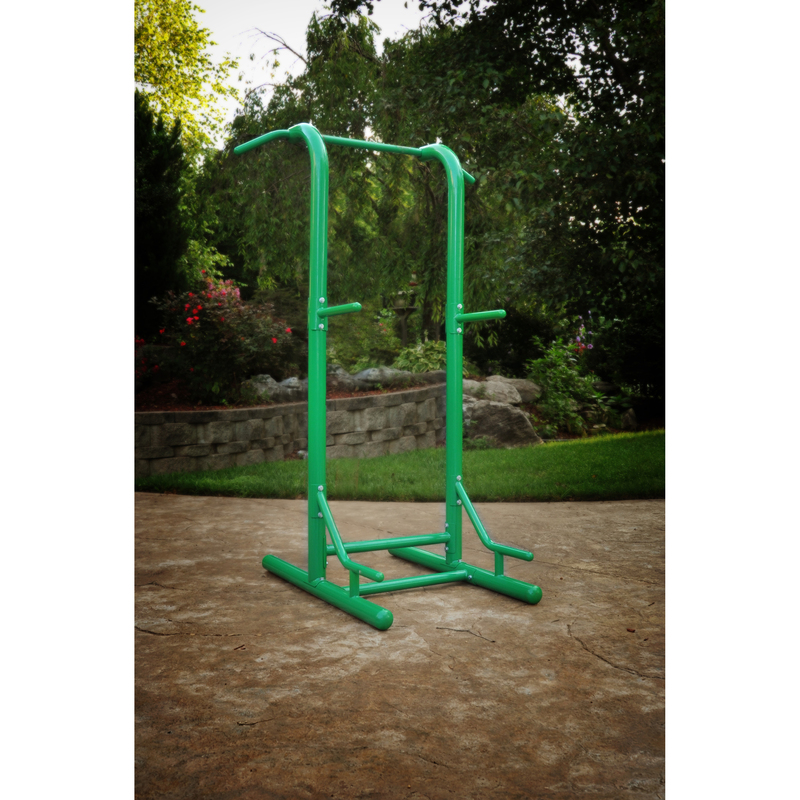 If you’re looking to cut ties with your gym and bring your home routine to the next level, contact Stamina Products, Inc. Our high-quality exercise equipment will give you the edge you need to reach your fitness goals from the comfort of your own home.